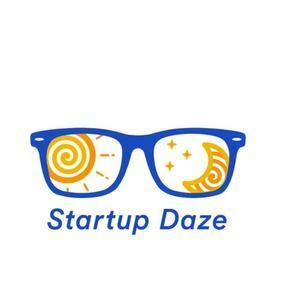 We found 1 episode of Startup Daze with the tag “television”. Lights, camera, action! Carolyn Pitt, founder of Film Connx, is on the podcast today discussing revolutionizing the film industry, being an entrepreneur at the age of 6, and more.